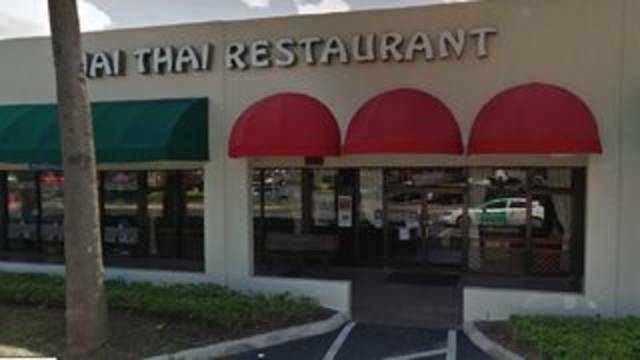 MIAMI-DADE COUNTY, Fla. – Sarku Japanese, in the Miami International Mall, was ordered shut for the third time last week by a state inspector. Meanwhile, a roach issue was discovered at The Porterhouse in Sunny Isles Beach and at Gyroville in Fort Lauderdale. The Dunkin’ Donuts located in the BJ’s Wholesale Club in Pembroke Pines was operating without a license, according to inspectors.